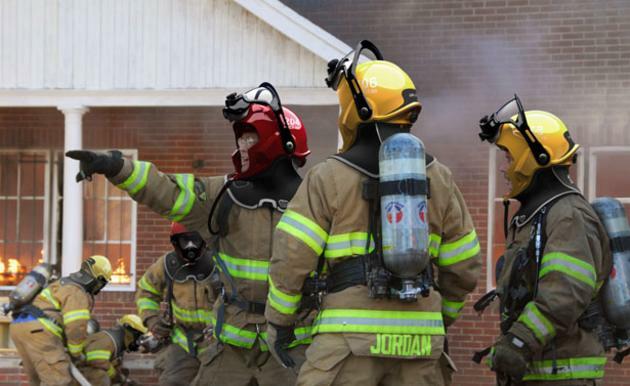 Today's firefighters and rescue men (and women) use traditional tactics and equipment to save lives: hand-contact against the wall and crawling on the ground (to avoid the density of the smoke) while carrying heavy hand-held equipment can really slow down the process. Check out how Omer Haciomeroglu and Umea Fire brigade are trying to change this. 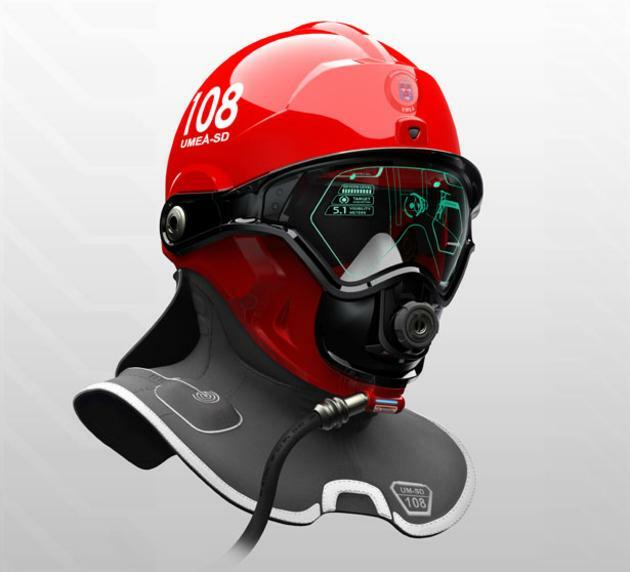 The helmet is designed to provide a wire-frame vision of the interior surroundings which would allow firefighters to spend more time rescuing victims instead of blindly navigating the halls. 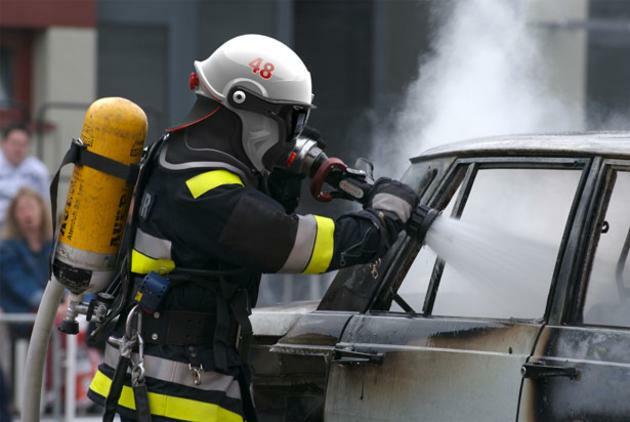 The speed firefighters would be able to reach while navigating with the C-Thru helmet would greatly improve efficiency. A burning building is extremely noisy. This is probably the other biggest disadvantage since a team of firefighters constantly needs to remain in contact (for tactical reasons and not to get separated). 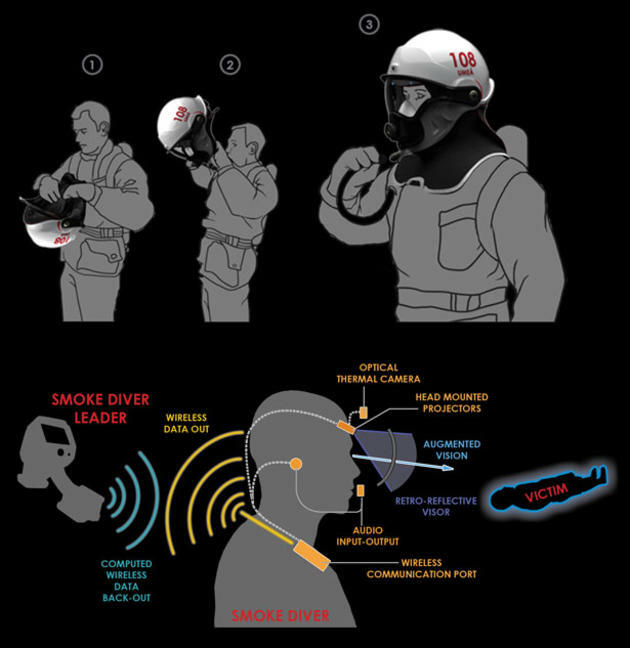 The helmet will use noise suppressing technology to dull out background sounds that are less important than those of a [screaming] victim or structural weaknesses (in the burning building, etc). The optical thermal camera captures the imaging of the surrounding area and sends the data to the smoke diver leader’s handheld device. The data is calculated there and sent back to the helmet. 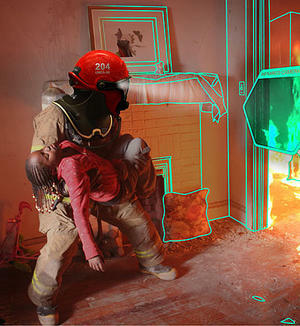 A Newly generated 3D wire-frame data is then projected by the head-mounted projectors through the retro-reflective front visor of the helmet. 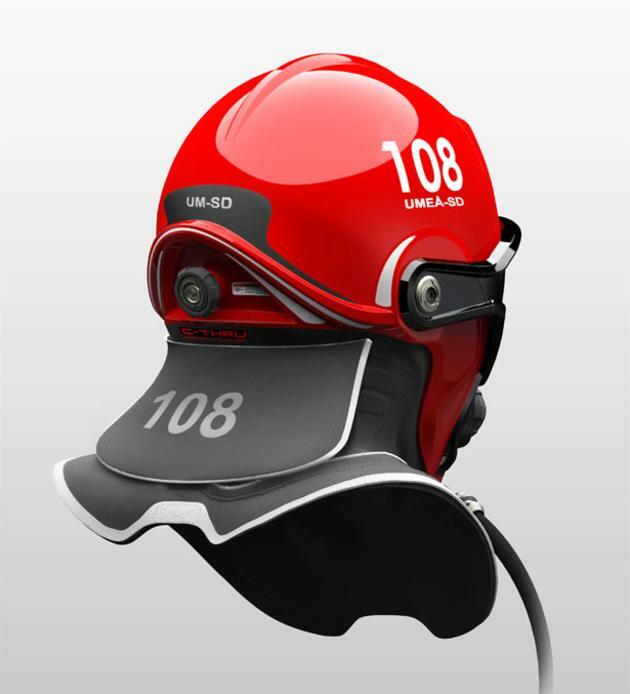 Other functionality of the helmet – like team mapping – will provide each of the firefighters with vital and up to date information. 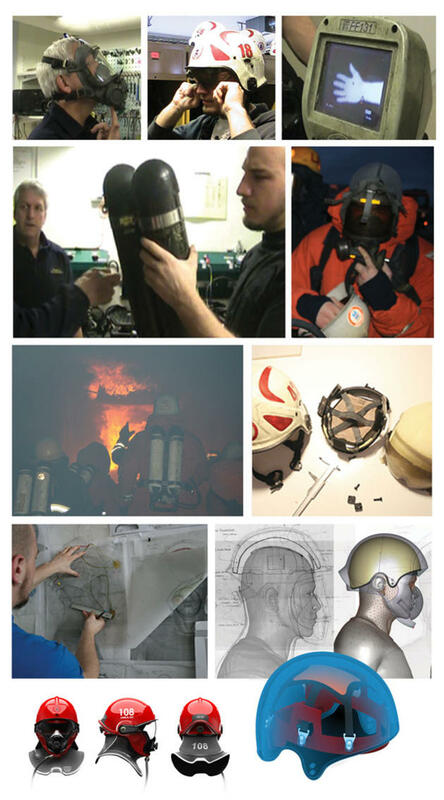 C-Thru helmet also sports a camera that will record everything the firefighter leader does. This eliminates guesswork during reports and provides a better view at improving future rescue missions. This isn't rocket science; its technology that we use on daily basis without even realizing it. 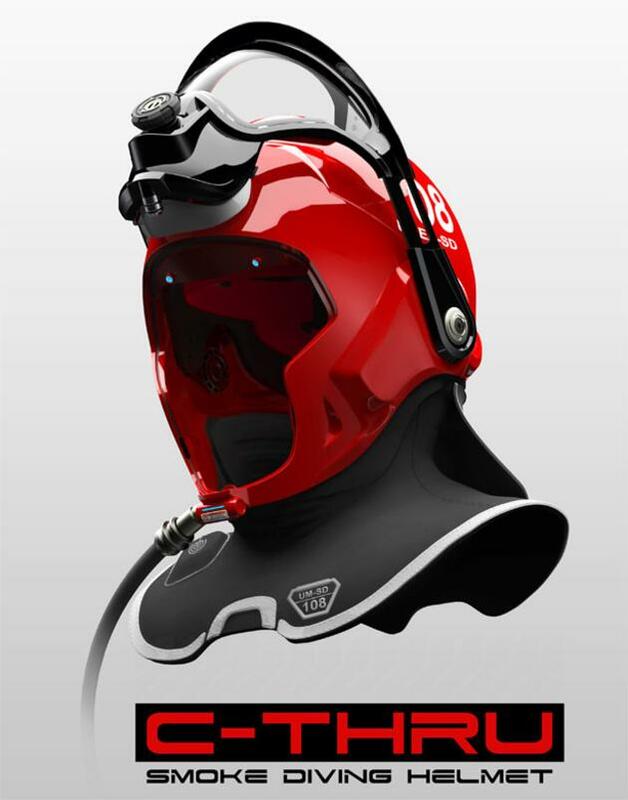 The helmet is being actively developed. We feel like this is one of the best inventions that could be put to use anywhere around the world. Imagine the amount of lives we could save (firefighters and civilians) with the aid of technology that is already at our fingertips. This post has been viewed 41,454 times. Carved right into the desert cliffs of the Wadi Rum in Jordan, this luxury eco-lodge is designed to take full advantage of the natural landscape in order to fully appreciate the surrounding desert. 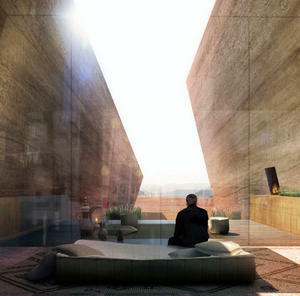 Oppenheim Architecture, a Florida based firm, are the designers of this amazing concept.